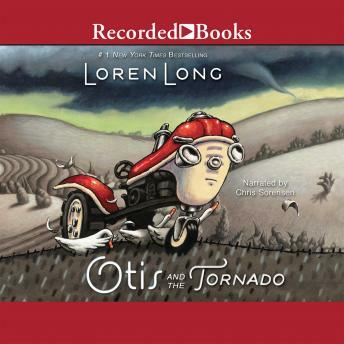 A recipient of two Golden Kite Awards for excellence in children's literature, Loren Long is the New York Times best-selling author and illustrator of the delightful Otis series. Otis the faithful farm tractor is frolicking in the meadow with his animal friends when an approaching tornado darkens the sky and threatens the farm. Rousing the animals for another game of follow-the-leader, Otis calmly guides them to the safety of a protected valley. But as the twister turns toward the barn, Otis hears the frantic bellowing of the bull, still locked in his pen.